Designed for production and pre-production environments, AppDynamics gives you visibility into your entire application topology from a single pane of glass. We are pleased to offer a free Cisco Stealthwatch Visibility Assessment. Complete the form for more information and a member of our team will be in touch soon. 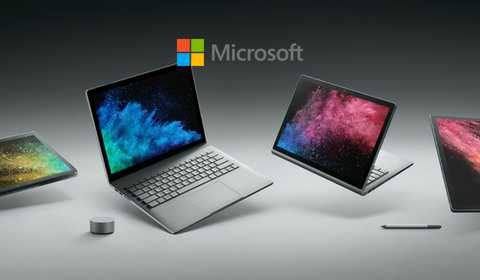 Cisilion’s Microsoft Surface trial will enable your organisation to appreciate the business benefits of Microsoft Surface Family, including Surface Go, Surface Pro, Surface Laptop, and Surface Book. Cisilion are delighted to offer you a time-limited trial of the award-winning Webex Board. The trial will enable you to appreciate the benefits of the Webex Board in your own surroundings and integrate into your collaborative workflows. As the industry’s first Secure Internet Gateway in the cloud, Cisco Umbrella provides the first line of defense against threats on the internet. Sign up for a free trial. Light up your teamwork with the free trial. 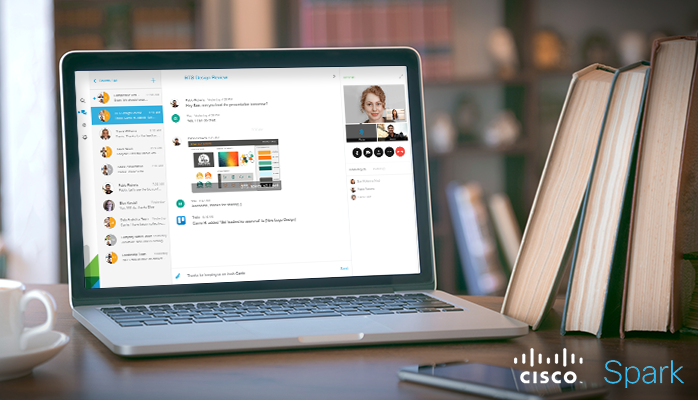 Use Cisco’s award-winning video room systems (SX10 or DX80), benefit from Cisco Webex meetings and revolutionise your team collaboration with Cisco Webex – all without any cost or commitment. SOF is a comprehensive guide and toolset for implementing and managing a reliable, cost-effective communications service based on Skype for Business. It covers the entire customer lifecycle. Attend a Cisco Meraki webinar and receive a FREE access point with a 3-year cloud management licence. Don't miss out - sign up today. Cisilion now offers an annual, complimentary application performance health check to our existing riverbed customers and prospects.